Our independent garden homes offer residents the freedom to live an active lifestyle, with opportunities to participate in leisure and social activities, outings, chef prepared meals and much more. 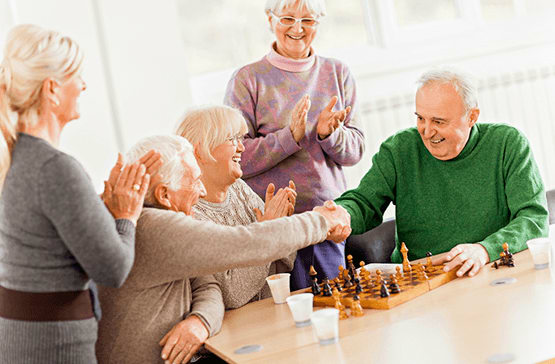 Residents are encouraged to join their neighbors in outings, identify local volunteer opportunities, pursue personal hobbies and interest, ranging from exercise programs, and book clubs to bible studies, card games and everything in between. Our biggest feature centers around relationships. Each day our residents interactions lead to friendships and emotional bonds with staff and friends. You have the opportunity to choose days that are jam-packed with activities or lay low in your private apartment to read or watch your favorite movies. Click for more services and amenities. We understand our residents’ desire to maintain their independence and freedom. That’s why we set up programs and services that assist them with activities of daily living. 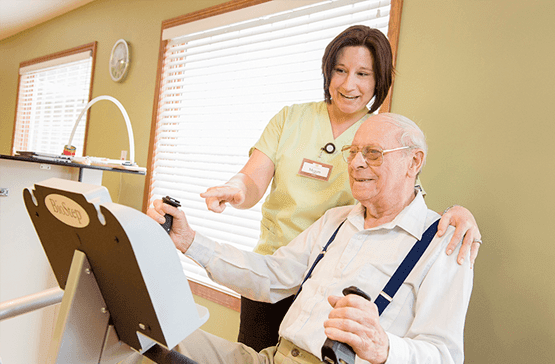 Those residing in our assisted living apartments have the peace of mind that medical care and attention can be available on an as-needed basis. 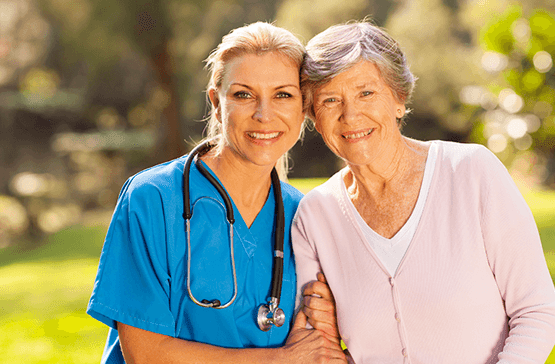 We employ a team of professionals that work 24-hours a day to make sure our residents have the assistance they need according to their care plan. We encourage all our residents to stay active, taking part in the wide range of social, educational, spiritual and health-oriented activity events that are a part of our weekly calendar. 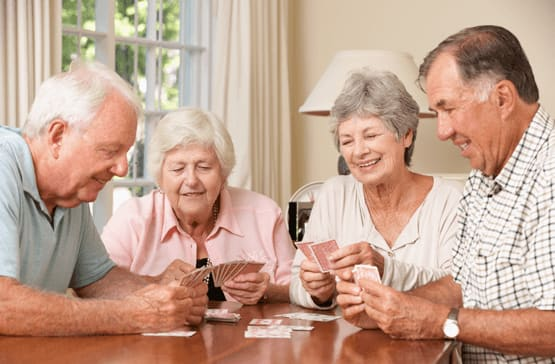 Whether its playing cards with friends, bingo, attending a Bible study or going out to a community event, and dinner, our staff is available to assist the resident in maintaining their independence. We are known for our commitment to accommodate each resident based on his or her individual needs and preferences. Click for more services and amenities.